Wonder Woman first showed up in Superman: Dawn of Justice and is slated to appear in the Justice League movie too. However, she appears in her own movie first. It tells the story of a World War 1 soldier who washes on the paradise island of Diana Prince. He tells her of the war going on in the outside world and Wonder Woman swoops in to save the day. With their collection of super powers, superior fighting skills, great looks and victorious nature, superheroes are attractive to kids and the young at heart. Their colorful costumes and often unique residences keep us entertained and inspired at the same time. Every superhero has a nemesis. In most cases, the nemesis is just as impressive as the superhero and whenever they fight, it is a sight to behold. Originally presented in comic books, superheroes now grace the big screen thanks to Hollywood. 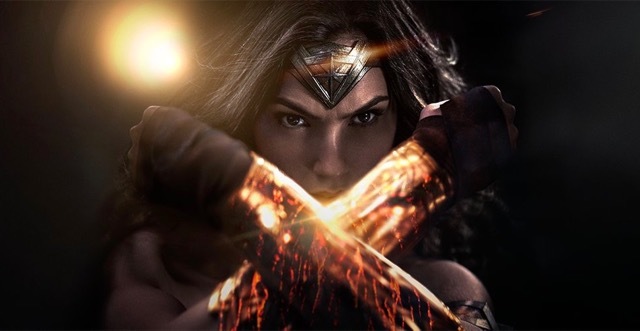 This year, there are some upcoming new superhero movies to look forward to. Read on to learn more. Many kids have played with Legos and loved the experience. 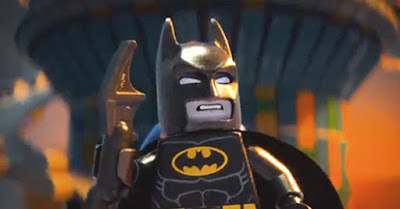 Now, Batman is about to be expressed in Lego format for you. The Lego Batman Movie is slated for release on February 20, 2017. It will be directed by Chris McKay and features Mariah Carey, Zach Galifianakis and Ralph Fiennes as part of the cast. The director plans to show the dark, crime-fighting, caped crusader in Lego form against his arch-nemesis, the Joker. This movie is bound to attract audiences worldwide. The X-Men are famous superheroes who save the world with their mutant powers. Wolverine is one among them who has received his own movie spin-off story and it has caught on like wildfire. On March 3, 2017, Logan will be released. It is the last of a series of movies featuring the clawed mutant. Hugh Jackman again takes the lead as Wolverine for the last time. He is supported by Patrick Stewart, Boyd Holbrook, Richard E. Grant among others. Directed by James Mangold, Logan will explore the later years of the Wolverine and maybe even introduce a new mutant to the world, X-23. It is definitely worth the watch! 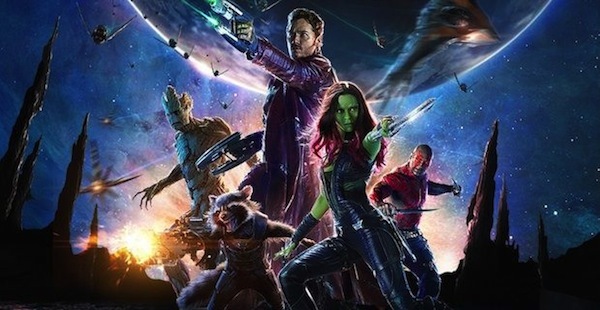 The first movie about the Guardians of the Galaxy was received with wide international acclaim. In this one, director James Gunn hopes to make a splash again with a deeper story and some surprise appearances too. The cast for this movie includes Chris Pratt, Dave Bautista, Zoe Saldana, Vin Diesel and others. The movie explores the parents of the Star Lord and introduces a new, adorable character, Baby Groot. This is the first superhero movie ever to have a woman as the lead character and a female director too. Gal Gadot makes history playing the role of the iconic Wonder Woman while Patty Jenkins will sit in the director's chair. The movie is slated for released on June 2, 2017 and will feature Chris Pine, Robin Wright, Elena Ayana and Danny Huston among others. This is one of the most anticipated superhero movies of the year, find more information about it on our blog. Its release is planned to be on November 17, 2017. The movie wil be directed by the legendary Zack Snyder. 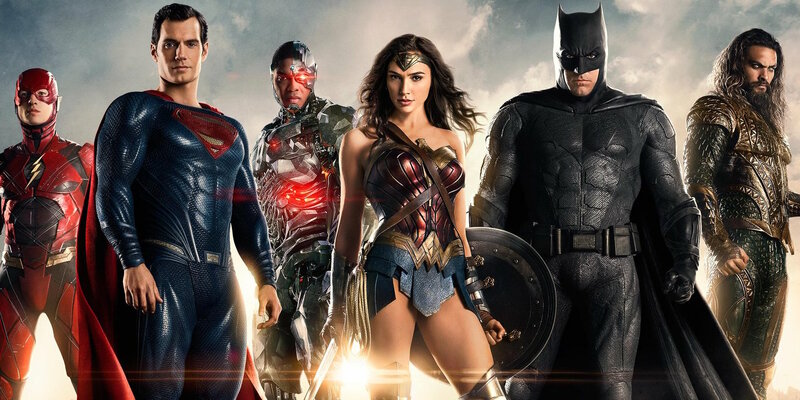 It will have a star studded cast of Ben Affleck, Henry Cavill, Gal Gadot, Jason Momoa, Jeremy Irons, Ezra Miller and others. 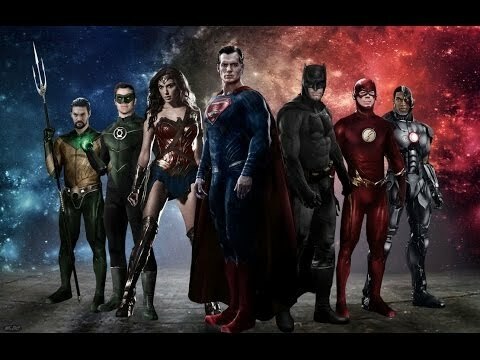 Produced by Warner Bros., the movie will depict this group of superheroes fighting against an evil brought forward by Steppenwolf who was summoned by Lex Luthor to earth. It is bound to be a big screen blockbuster and fans are at the edge of their seats in anticipation. Superhero movies bring a fantastic world of wonder into cinemas and living rooms. These characters inspire and empower. We look up to them and believe in them too. This year, there is a slew of new movies from this genre that is bound to satisfy even the most ardent fans. These are just a taste of the expected releases for 2017. This article was prepared by Gaetano Esposito, he is a famous avid traveler and wild life lover.